From her home to yours—Paleo Italian Cooking rounds up 100 authentic and easy-to-follow Italian recipes that allow you to eat a healthy Paleo diet—without even knowing it! 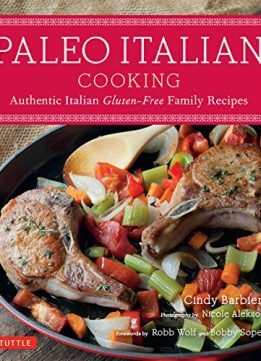 Cookbook author and food blogger Cindy Barbieri discovered that she didn't have to reject her love of authentic Italian food when she decided to follow the Paleo approach to family dining. 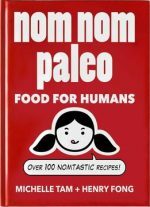 To her delight, she found her Nana's recipes, except for the pasta and Italian bread, were already healthy Paleo diet without even knowing it and those that were not inherently Paleo were easily converted with a few simple and healthy alterations—all without sacrificing the delicious flavors that she fell in love with as a child. Cindy's husband and kids enthusiastically embraced her nutritious and gluten-free Italian soups, salads, appetizers, entrees, sides and desserts—and your family will too! Porcini Mushroom & Peas Cauliflower "Risotto"
You will be able to achieve a maximum level of health—while losing weight—without tedious calorie counting, purchasing expensive-but-bland prepared diet foods or skimping on the satisfying meals you crave. 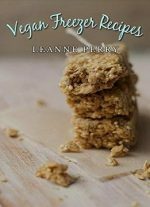 Simply by avoiding grains, legumes and pasteurized dairy you'll be able to trim down while filling up. Look and feel great while indulging your passion for Italian food!